More than 40 years of success stories providing orthopedic care to Wyoming. 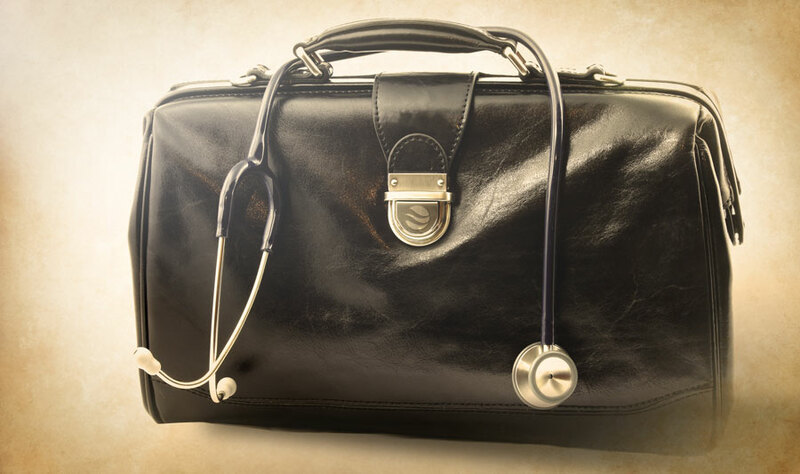 The current practice traces its origin to 1973, when Dr. David A. Kieffer hung out his shingle to practice orthopedic medicine in Laramie, Wyoming. Dr. Kieffer was joined by Dr. Robert J. Curnow in 1976, at which time Doctors Kieffer and Curnow renamed their practice Gem City Bone & Joint. Known as Premier Bone & Joint Centers today, the practice employs eight physicians and an administrative and clinical staff of over 120 at its 33,000 square foot clinic at 1909 Vista Drive in Laramie, with satellite clinics throughout Wyoming. Find one of our eight physicians who can care for your condition. 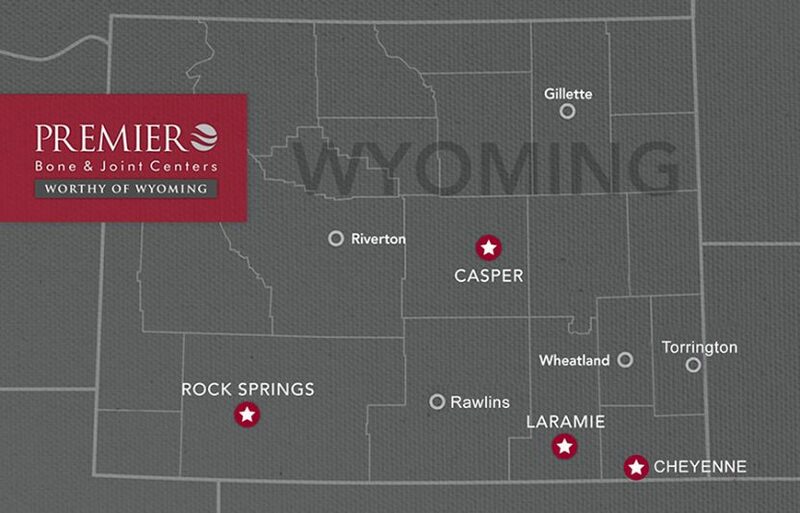 With satellite clinics in Cheyenne, Torrington, Wheatland, Casper, Riverton, Gillette, Rawlins, and Rock Springs, Premier Bone & Joint Centers offers quality orthopedic care to Wyoming and neighboring states. To endeavor to deliver care, including surgical care, to patients across the region. To establish and maintain good working relationships with the physicians and hospitals in the satellite communities. To utilize local services, such as imaging and physical therapy, to the greatest extent practicable. Over the years, we have provided outpatient surgical care at a number of local hospitals, and at other ambulatory surgical centers. Contact us to find out more! Locate a satellite clinic near you. Premier Bone & Joint Centers has a long history of supporting the University of Wyoming Athletics. Currently, Dr. Aukerman is the Head Team Physician and is assisted by Dr. McKenna for all athletes at the University of Wyoming. Previously, Dr. Kieffer and Dr. Curnow were the team physicians for UW intercollegiate athletics for many years, and virtual fixtures court-side and on the sidelines. With Dr. Curnow’s retirement as senior team physician, Dr. Carson and Dr. Aukerman assumed those duties in August 2008. Dr. Carson stepped down as a team physician in 2011.